Download and install Mixxx, the most advanced free Streaming software, to try our free ICEcast Demo please follow the instructions in this article. For Windows and MAC users. 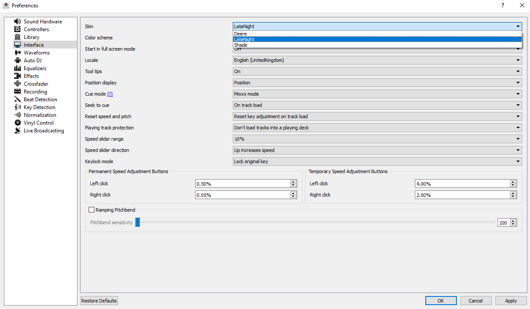 Extract ZIP or 7z File and follow instructions included at ZIP or 7z File to install the software. 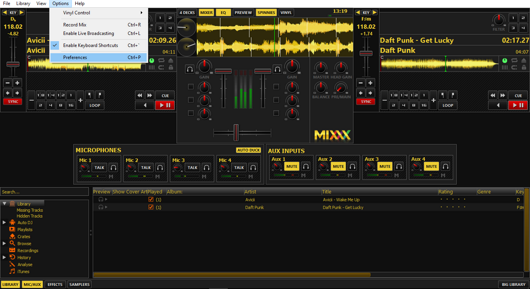 Click "OK" at "Mixxx Preferences" window. 4. Load your mp3s at Decks of Mixxx and click "play" button. For SHOUTcast Streaming Instructions Click Here.